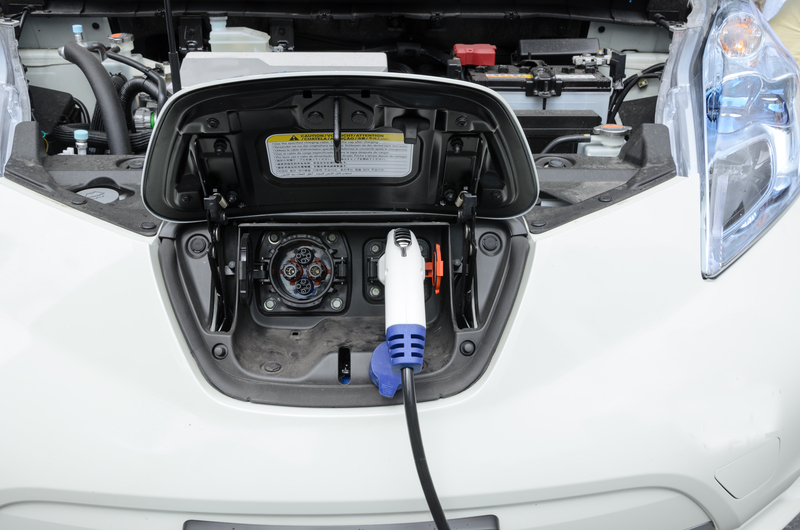 The RAC Foundation has joined a taskforce established by the Mayor of London to help deliver more EV charge points. The taskforce will comprise representatives from 16 organisations including UK Power Networks, the British Retail Consortium and the RAC Foundation. The taskforce is due to help frame a shared delivery plan which will be published early next year.